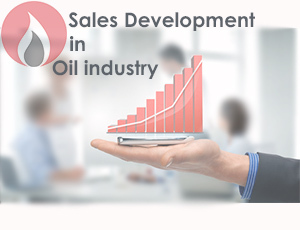 One of the factors affecting the business development process of companies is holding the conferences and seminars or participating in the specialized exhibitions. The importance of holding these events is to identifying the issues and as a result, providing some solutions to meet them. In addition, they cause a direct interaction between the main audiences of an organization with its staff, and so it is known as one of the key and effective marketing activities in the companies. Accordingly, the way of performing these kinds of activities is high importance and establishes the position of an organization in the minds of its visitors. In addition, the subsequent use of the data collected during these events and monitoring the received data for taking more advantage will be new issues of many companies. Thus, if there is not enough planning and experience in holding these, it will certainly cause the dissatisfaction of the clients and waste the spent costs. Preparing and presenting a plan for following the requests of clients in order to further achieving the goals set by the managers of a company Etc. 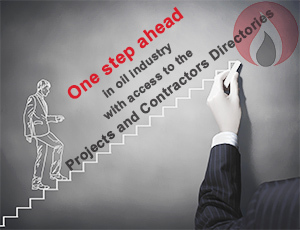 Marketing and sale group, SOTER, relying on the knowledge and over a decade experience of its employees in oil, gas, refining and petrochemical industry, is now ready to provide all kinds of marketing and sale services to active units in this industry, from manufacturers and suppliers to contractors and ultimately employers and beneficiaries.